Sydney Leone, currently an MPH student at CUNY SPH, has been honored with the New York State Public Health Honor Roll Award. This award is given to those individuals who play a key role in protecting and promoting the health of all New Yorkers. 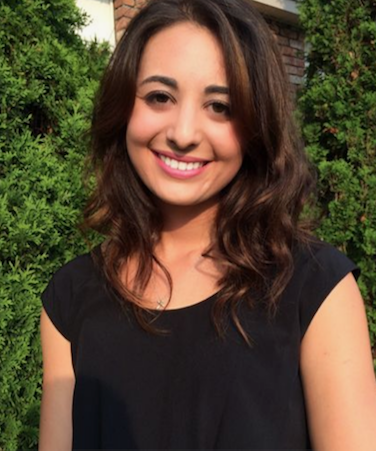 In the course of of her practicum, Leone worked with the Westchester County Department of Health on an effort to develop and design a standard approach to care for their community outreach staff.